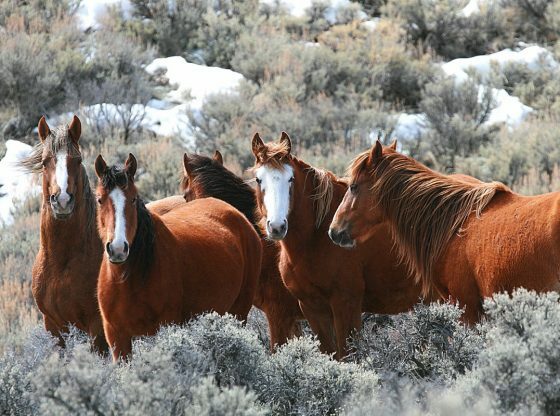 If those that would remove the mustangs permanently from America’s vast western landscapes are allowed to bring their plans to fruition, these horses will face the most brutal of deaths. Already, they are severely compromised and have been left in holding pens for years, often without benefit of even basic care such as proper shade from the desert sun. 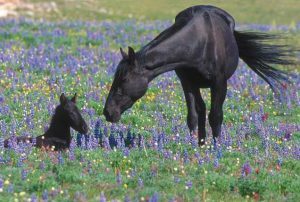 It’s impossible for those that care to understand how or why we are here — and freeing these horses seems an insurmountable task.